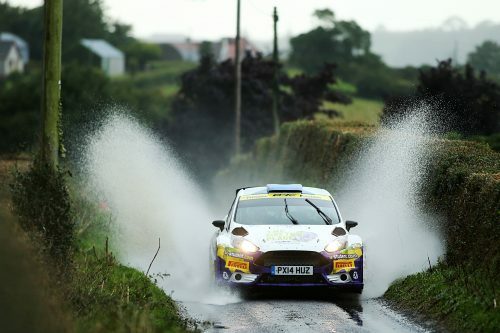 The dates for the 2019 FUCHS LUBRICANTS Motorsport UK British Historic Rally Championship have been unveiled, with a seven-event calendar covering both gravel and asphalt events. 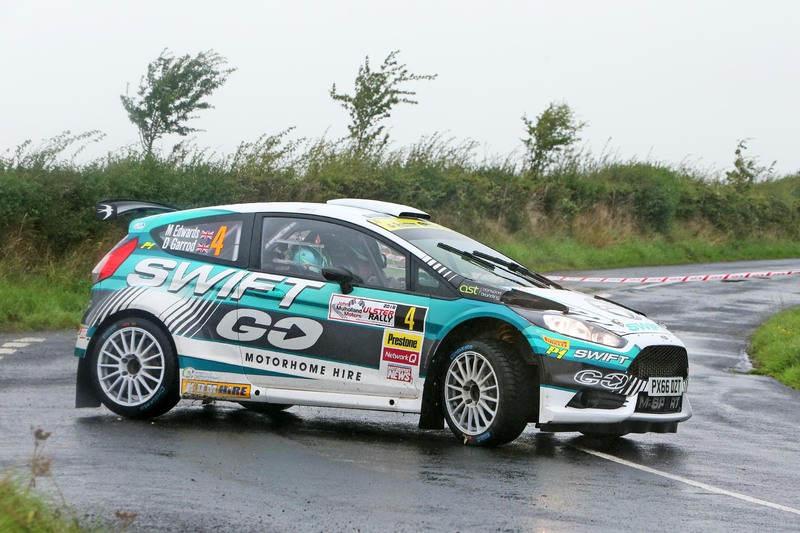 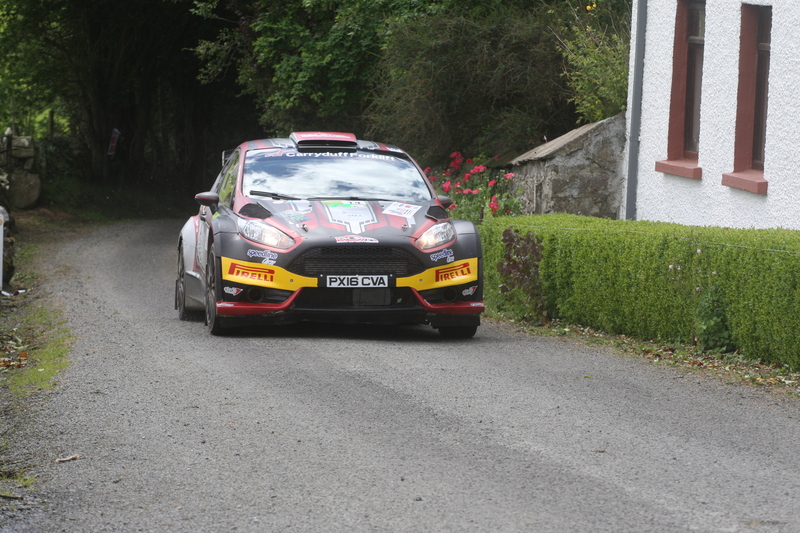 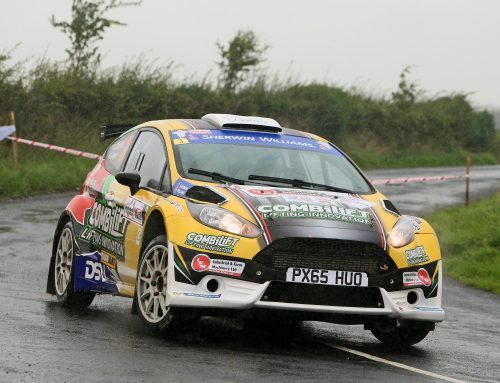 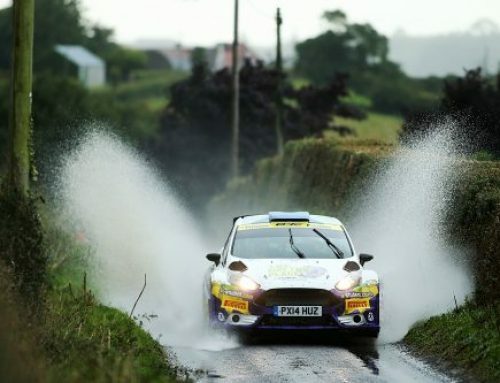 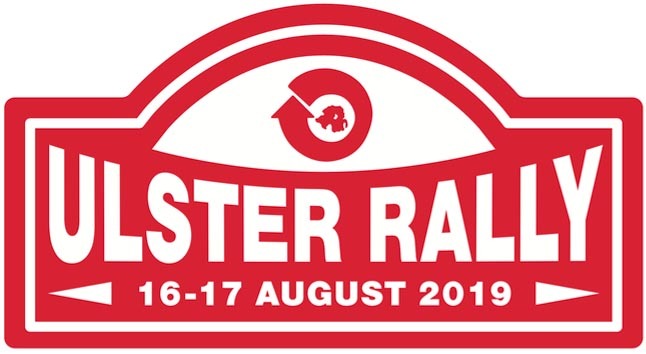 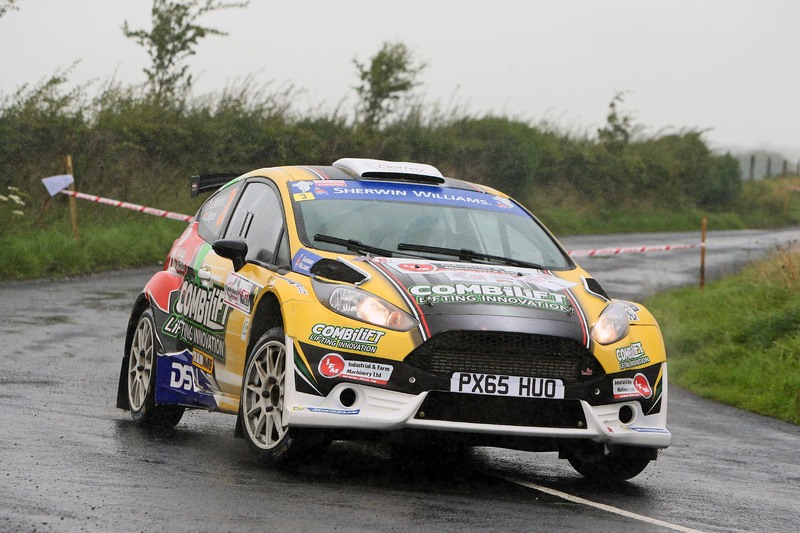 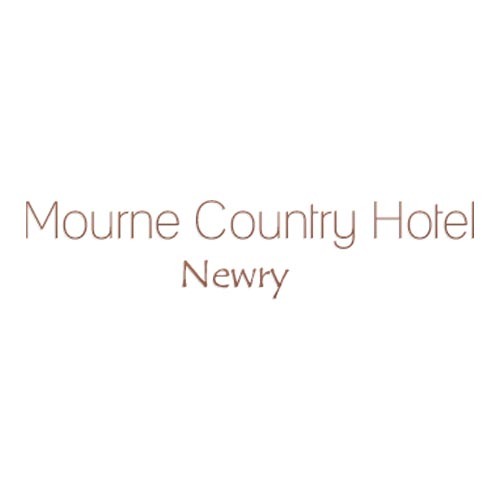 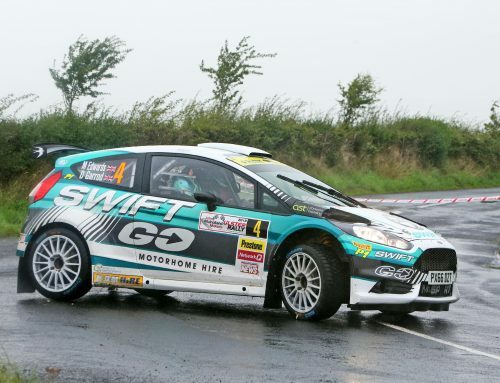 The 2019 calendar features a return to the Ulster Rally as the major sail-away event of the season, with the event’s compact one-day format sure to be attractive to competitors seeking a top-level, closed-road challenge without taking too much time away from businesses and families. 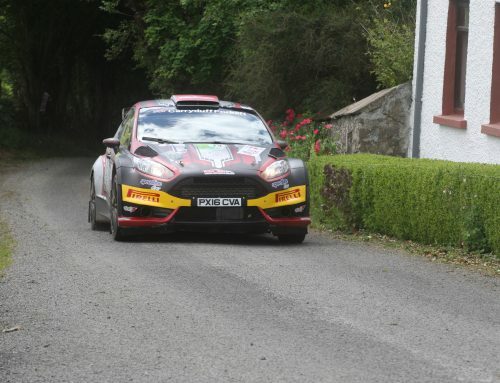 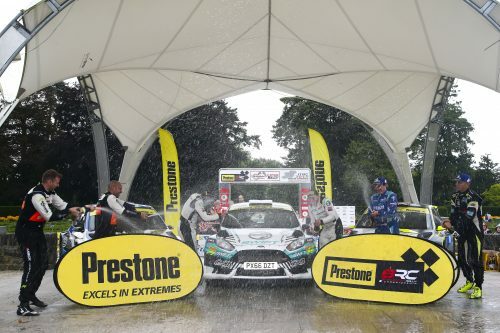 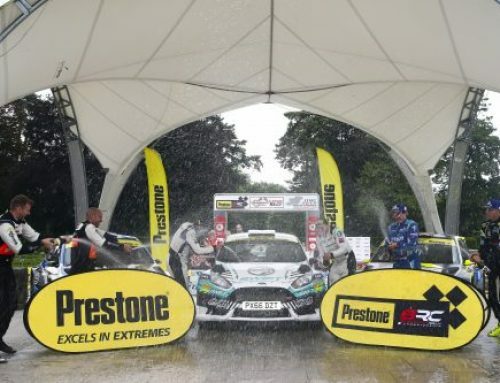 Five top quality gravel events, covering Wales, Kielder and Yorkshire along with the Harry Flatters Rally on the asphalt roads of the Epynt ranges make up the nicely-spaced calendar. 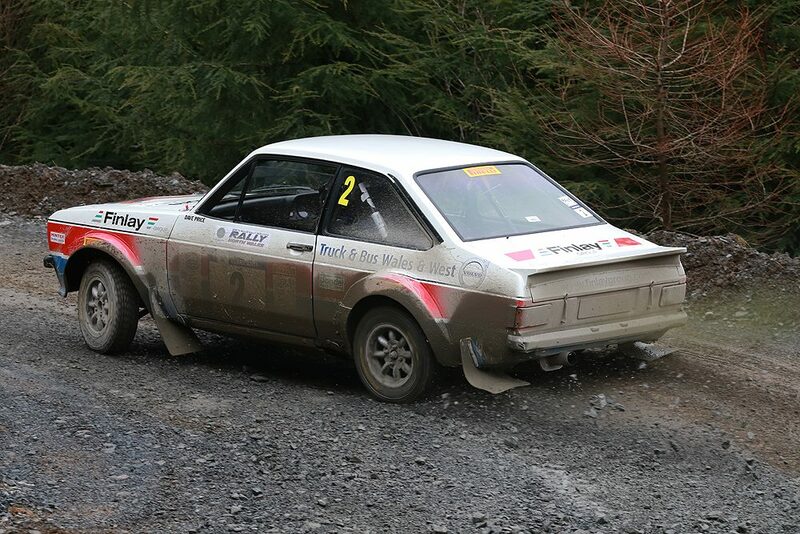 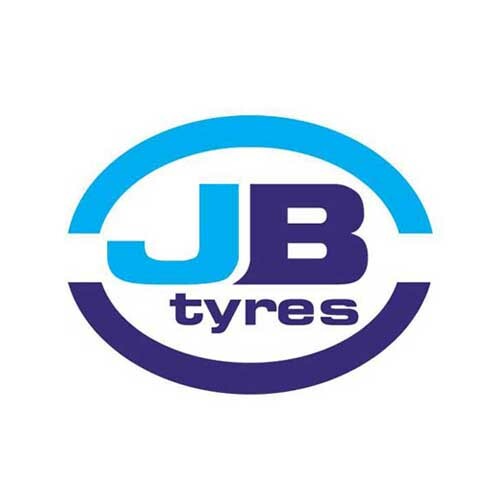 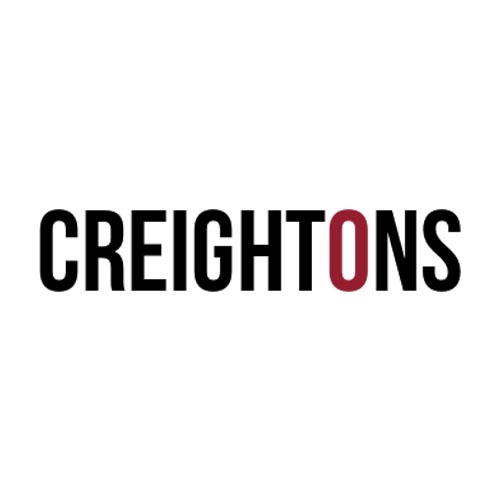 Once again, the championship will include BHRC2, the division within the Motorsport UK British Historic Rally Championship for Category 1 (pre-1968) and 1600cc cars in the championship.